London Bees’ Nicola Hobbs has been selected as The FA WSL 2 Player of the Month for December. Goalkeeper Hobbs was in fine form between the posts for London Bees helping the team to two wins from two. Hobbs saved the crucial penalty as her side recorded a shootout win over Watford in The FA WSL Continental Tyres Cup before impressing in a dramatic 2-1 victory against Oxford to help her side clinch a win and three points in the FA WSL 2 fixture. 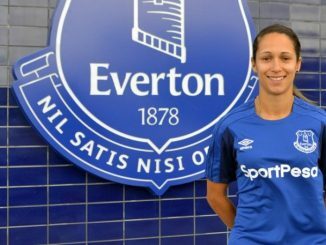 Hobbs fought off some tough competition in a shortlist including Doncaster Rovers’ Jess Sigsworth and Aston Villa’s Ebony Salmon. Sigsworth impressed in The FA WSL Continental Tyres Cup with goals against Oxford United and Manchester City and rounded off December with a goal against Sheffield to keep Doncaster top of the FA WSL 2 table. Teenager Ebony Salmon impressed against Durham in an FA WSL Continental Tyres Cup victory finding the net shortly after the hour mark having previously hit the woodwork. 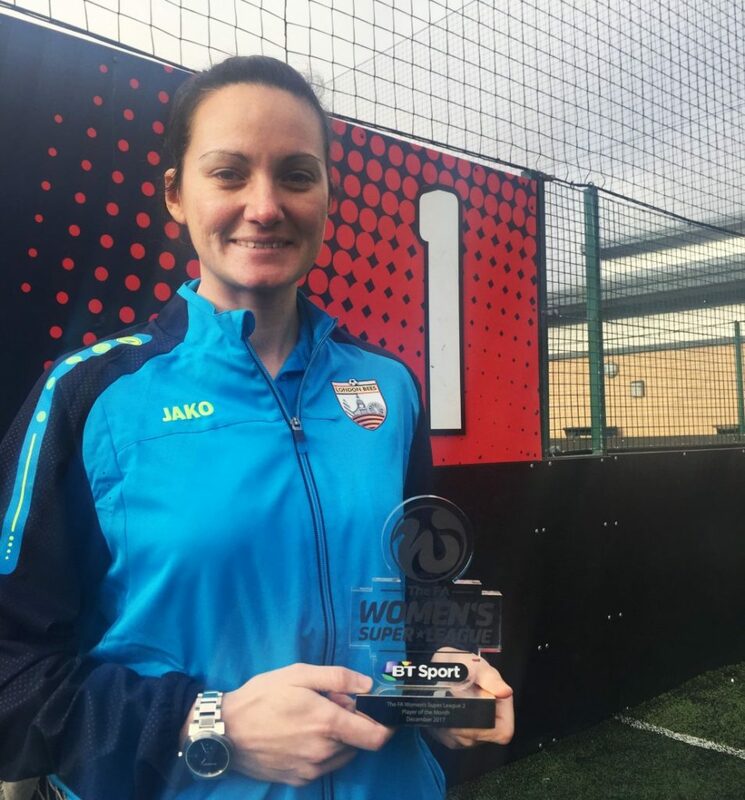 The FA WSL Player of the Month award celebrates the best players in FA WSL 1, FA WSL 2 and FA WSL Continental Tyres Cup. Each month, three players are shortlisted based on their performances before a media panel selects a winner for each league. 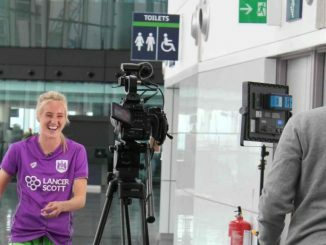 Fans are able to get their FA WSL fix with a selection of live games on BT Sport, BBC Online and The FA’s WSL Facebook page, as well as live commentary on BBC Radio 5 Live. For more information on The FA WSL and to get match tickets visit www.FAwsl.com. Join the conversation on facebook.com/FAWSL/ and on Twitter @FAWSL using #FAWSL.